Kristene DiMarco (nee Mueller) is a singer-songwriter with Jesus Culture, who has devoted her life to spending time with God in the unseen place. Her passionate worship inspires believers of all ages to pursue the heart of God in a deeper way. The beautiful lyrical harmonies and acoustic melodies play softly in the listeners ear. Her lyrics are full of the truth and beauty of our God. She is a featured worship leader at Jesus Culture Conferences, The Call, and God TV. Her new album follows her debut solo album from the Jesus Culture label, Those Who Dream. 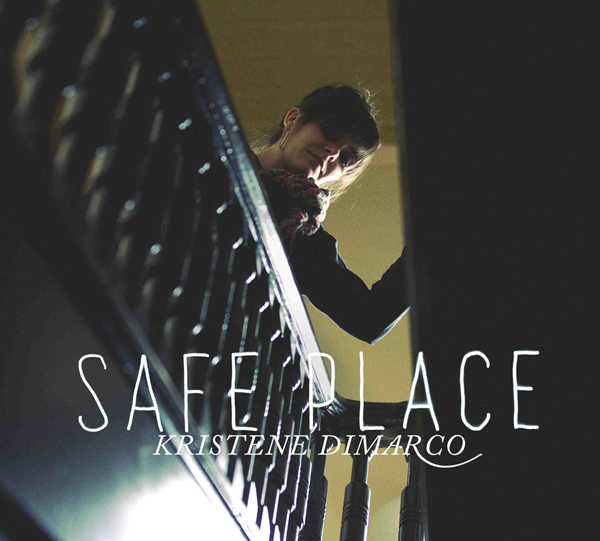 Safe Place by Kristene DiMarco was published by Essential Christian in March 2012 and is our 9924th best seller. The ISBN for Safe Place is ELE1772D. Be the first to review Safe Place! Take a peek at some articles related to Safe Place. Got a question? No problem! Just click here to ask us about Safe Place. Now Playing: Say Goodbye Your browser does not support the audio element.